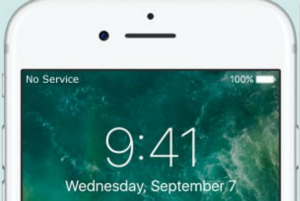 iPhone gets hot when charging, or after iOS 10/11 update? 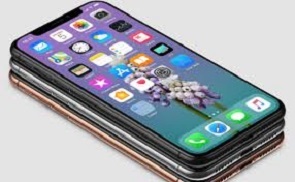 Here are reasons why your iPhone gets hot, or overheating, and how to fix overheating issue on iPhone X/8/7/6s/6/5s/5/SE. After upgrading to iOS 11, many users have emailed us about their iPhone 6s overheating, iPhone 7 Plus overheating, iPhone home button getting hot, and even the latest iPhone 8 (Plus)/X getting hot. Honestly iPhone getting overheating is one of the most common iOS problems, which we often encounter in its daily usage. 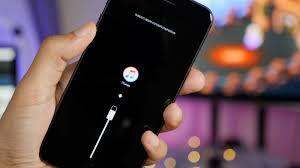 It mostly happens when your iPhone X/8/7/6s/6/5s is charging, or after iOS 9/10/11 upgrading, or other situations. Many users must wonder “Why does my iPhone get so hot?” Normally iPhone getting hot is not a big deal. Because iPhone is a tiny computer. As long as it runs, its inside components will generate heat. But iPhone has no fan, or any part to cool it. However this does not mean we should always ignore iPhone getting hot. 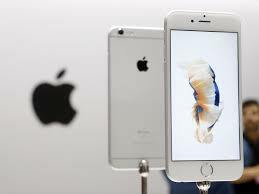 When iPhone gets extremely hot, or overheating, at this time, we should pay attention to it. This could happen because of our incorrect operations, or iPhone problems. We will list every detailed reason one by one, with corresponding solution below. You must feel shocked about cases will make iPhone get overheat. In fact, it truly does. Especially in summer, the outside temperature is high enough, and the case will stop the heat dissipation. iPhone will get hotter and hotter. So the solution is taking off the case when temperature is weirdly high. 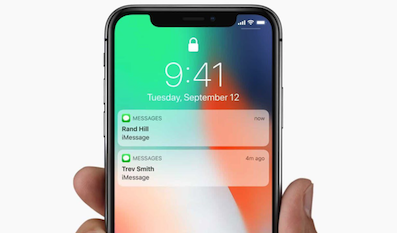 In areas with poor or reduced network connectivity, iPhone has to expend more time searching for and maintaining network connections. This in turn uses more energy which causes the battery to heat up. 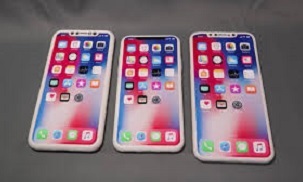 Besides, we find that iPhone will also get overheating when it is not connected with original USB, but with other brands. This is because iPhone will ceaselessly recognize the unoriginal line. You can try turning Airplane Mode on and see if you have the same problem with heating up. 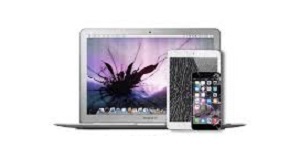 Also the original USB is preferred when charging iPhone or transferring data. 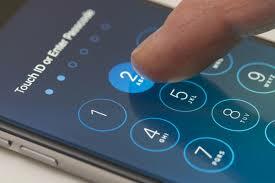 Many users have this habit of playing iPhone when it is in charge. This is definitely not allowed. It’s a universal truth that a device starts heating when it is in charging, though very nominal. That’s because of the current that passes through the battery. Now in such a case, if you use your iPhone/iPad extensively, it will add fuel to the fire. So either don’t place your device in charging when playing it, or don’t use it while it is charging. If your phone is heating up, you may have a lot of applications open. Also, if you were playing a lot of games, then you can expect an increase in CPU usage and temperature as well. Games, Data Usage (Facebook, Emails), Fetch/Push Data, Possible Solutions can contribute to an increase in CPU Usage. 1. 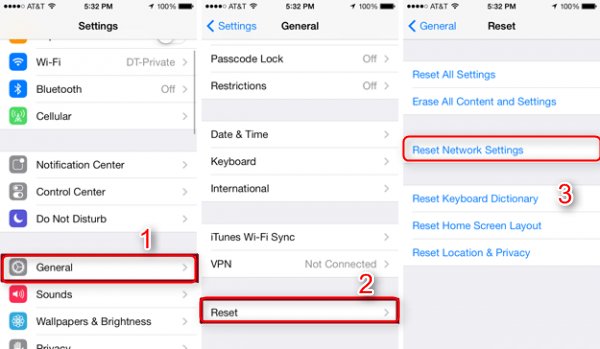 Reset Network Connections: Go to Settings > General > Reset > Reset Network Settings > then reboot your iPhone (Note: you will lose WiFi passwords in this way). 2. Try disabling the following apps (in Settings > General > Restrictions): Multiplayer Games, Ping, App Store, iTunes Store. 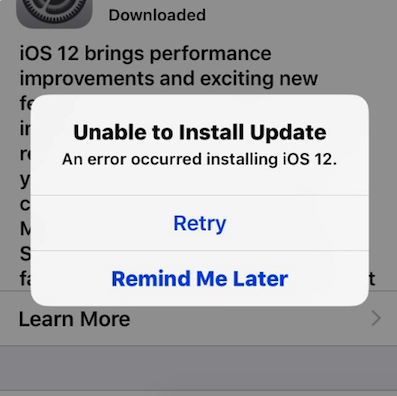 Then restart your iPhone. 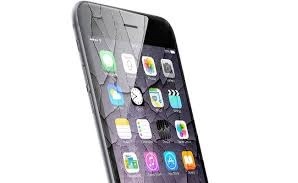 If nothing above works, then it is also quite possible that your iPhone is defective and if this continues to occur as you have stated, It would be better to take it to Apple Store.